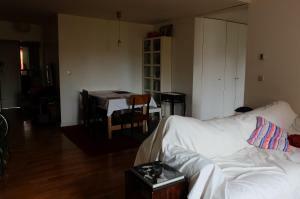 Know how is the Casa do Raio or Mexican House in Braga, Portugal. The Casa do Raio is called Casa do Mexicano as well. 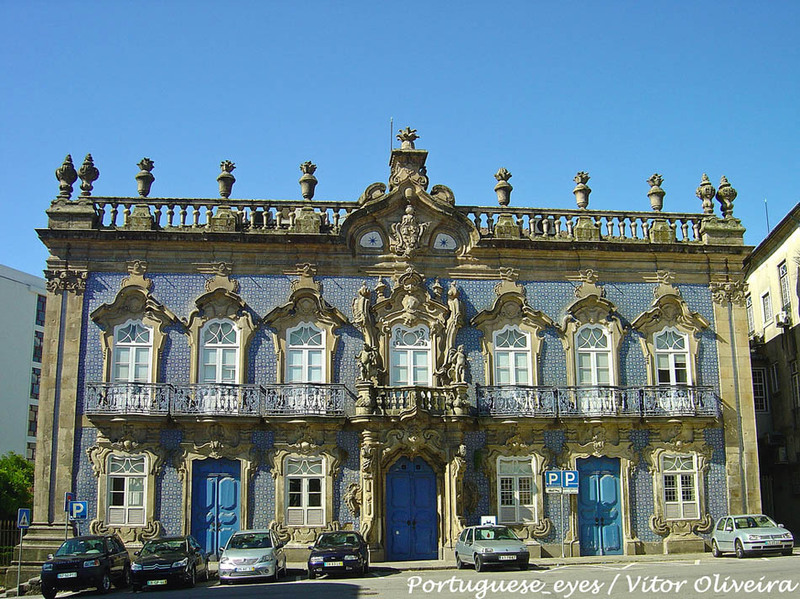 It is an excellent example of civil architecture that is located in the town of Braga, in northern Portugal. It is a monumental palace built between 1754 and 1755. It has a rococo facade with tiles. 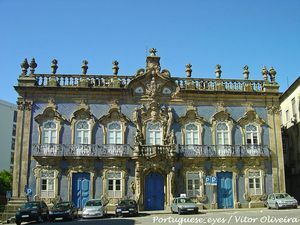 This building belongs to the Santa Casa da Misericordia of Braga. It has been declared as a Building of Public Interest since 1956. It is important to contemplate it although just be out.